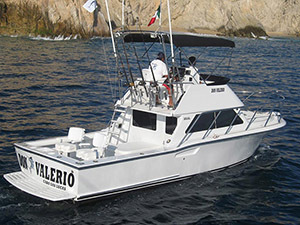 Los Cabo marlin sport fishing is a fully fledged service sport fishing charter company. 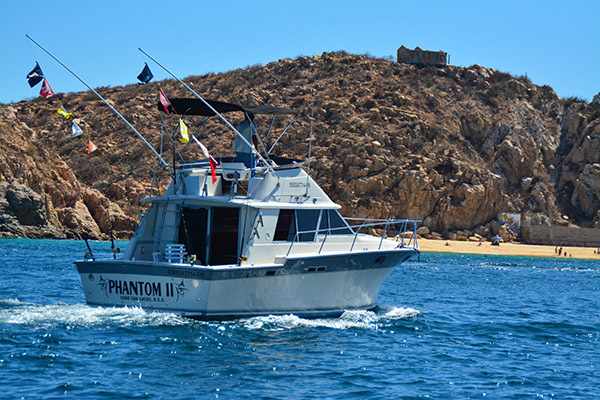 You will have a blasting experience of a life time and if it’s your first fishing adventure in Los Cabos, its surely going to be a memorable outcome. 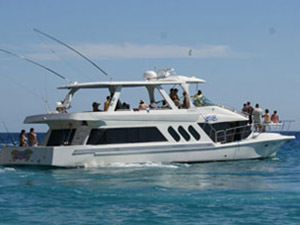 We pride ourselves in providing you with a fishing experience with no hassle. 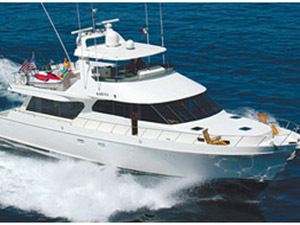 We are proud to say that all our crew members are English speaking and would be more than glad to assist you always. 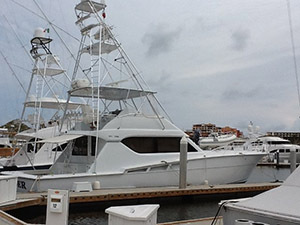 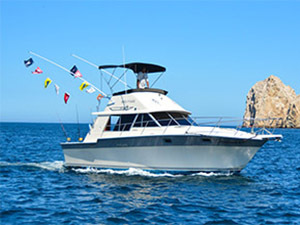 Los Cabos Marlin fishing charters, the Sport Fishing Boat Charter in Cabo San Lucas, offers one of Cabo’s largest assortment of quality boats. 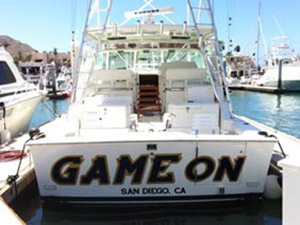 We have one for your every desire and budget boat and yachts. 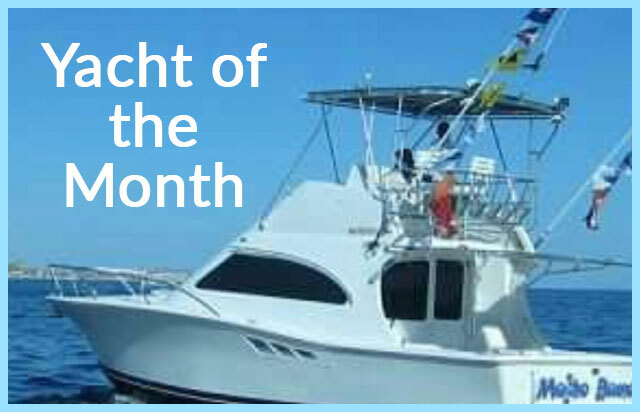 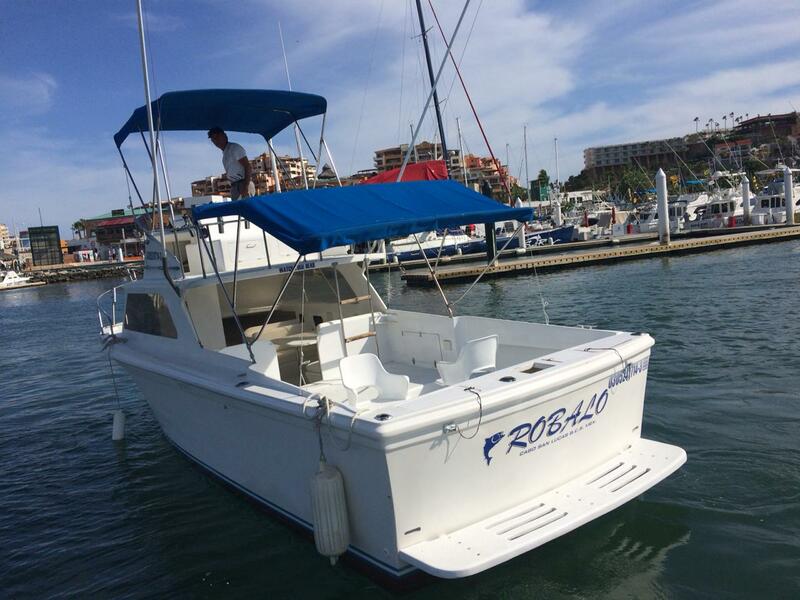 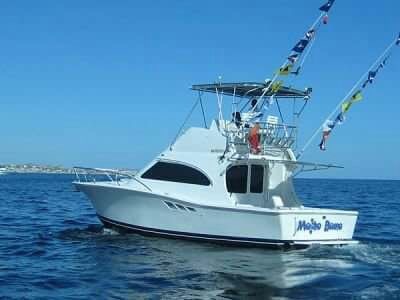 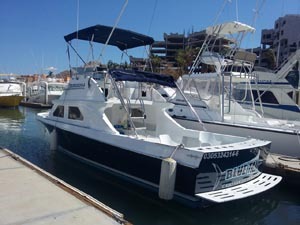 All of Los Cabos Marlin fishing charters boats are always in top condition, and are well maintained daily. 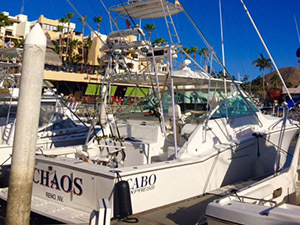 Cabo San Lucas Sportfishing Charters with Los Cabos marlin fishing is a sure cast at a sport fishing dream that has come true. 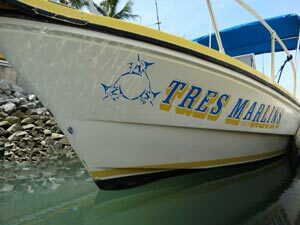 All our crews pride themselves on having one all or at least one los marlin tournament recently. 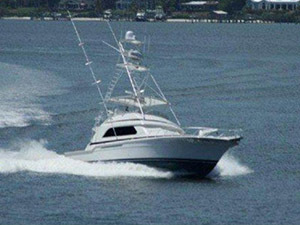 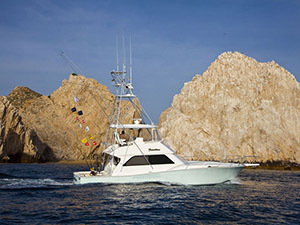 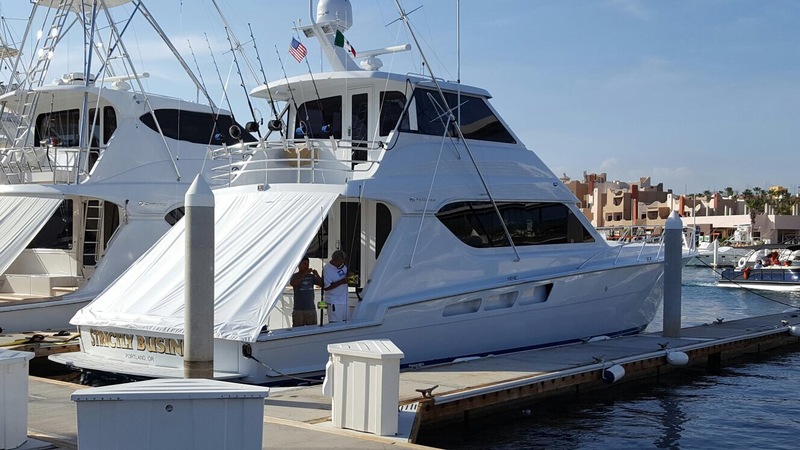 Cabo San Lucas Charters with los Cabos marlin fishing is a sure cast at a sport fishing dream Los Cabos Marlin fishing charters has picked the top sport fishing boats, yacht and teams in all of Los Cabos and East cape regions. 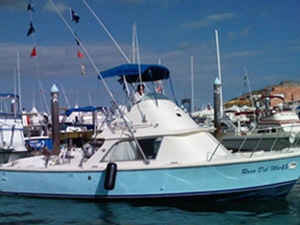 Looking to fish the bill fish tournaments and win. 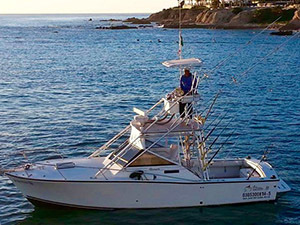 Los Cabos marlin fishing is a sure sport fishing adventure for you. 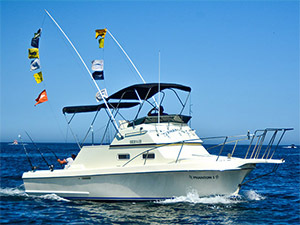 Be ready with a great attitude and for a great day to be on water all around. 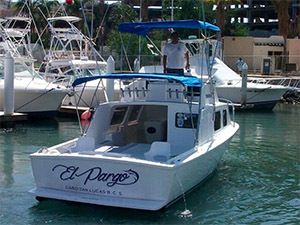 Not only this, you can request any of the drinks on your charter which are inclusive in the type of package you choose With this you can carry any of the food or snacks, extra beer, water and sodas along or buy it from the local store. 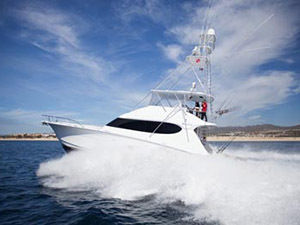 Los Cabos Marlin sport fishing gives the first priority to your assured safety on the waters of Cabo San Lucas. 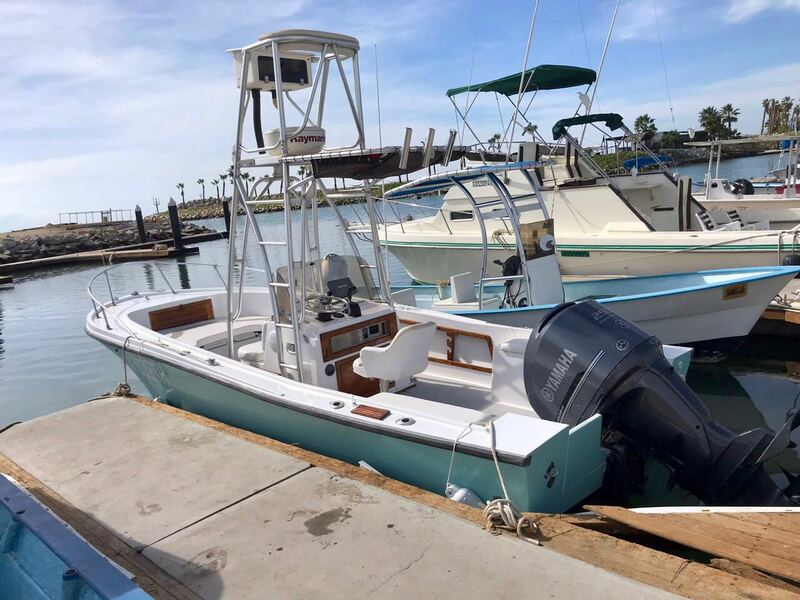 All the boats are fully equipped with fighting chair, state-of-the-art tackle and fishing equipments like Shimano and Penn International reels. 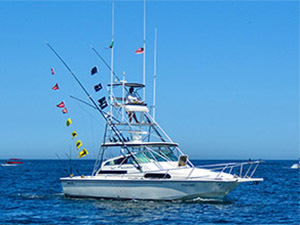 Los Cabo Marlin Sport fishing charters have made a valuable image around the world, where travelers are assured to have a safe journey, a very exciting fishing trip on boards. 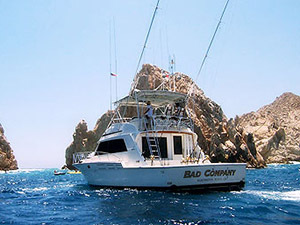 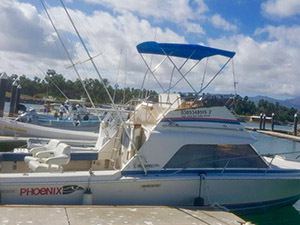 This image and reputation has been maintained by providing exciting trips, hospitality and knowledge of the pristine waters of the Pacific, Los Cabos and East Cape regions. 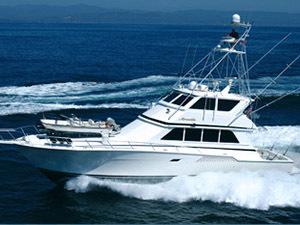 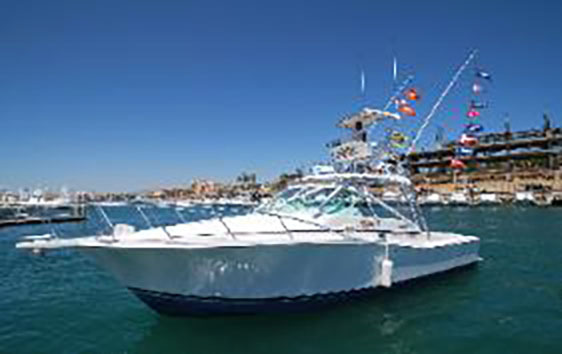 You can choose from an assortment of fishing boats for your fishing trip in Cabo. 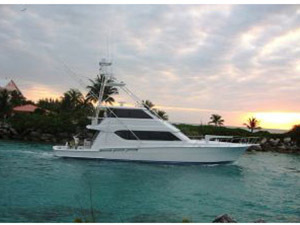 So pull out your fishing equipments and set out on a fishing spree with all the joys, adventure and wonders you can ever imagine.